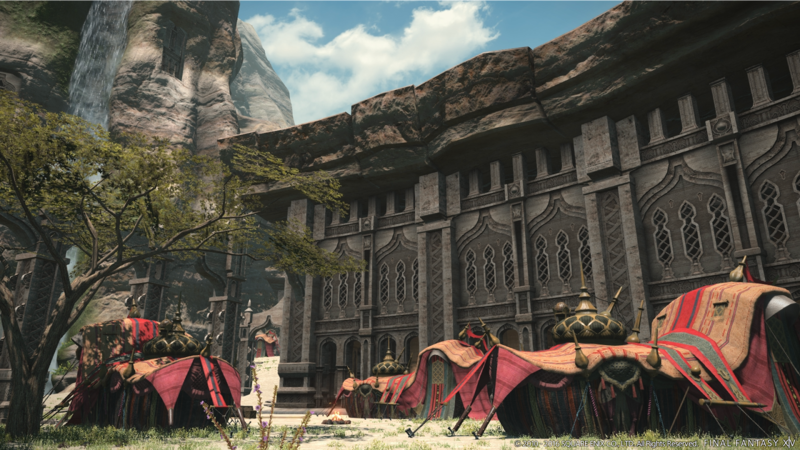 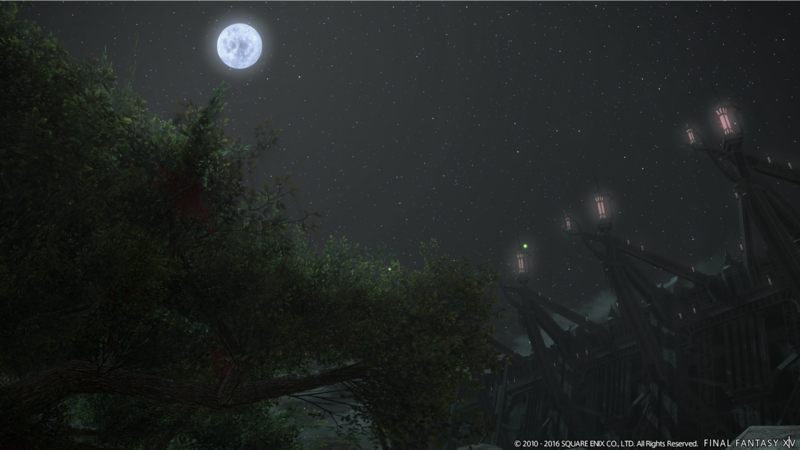 The latest expansion to Final Fantasy XIV called Stormblood was revealed this past weekend! 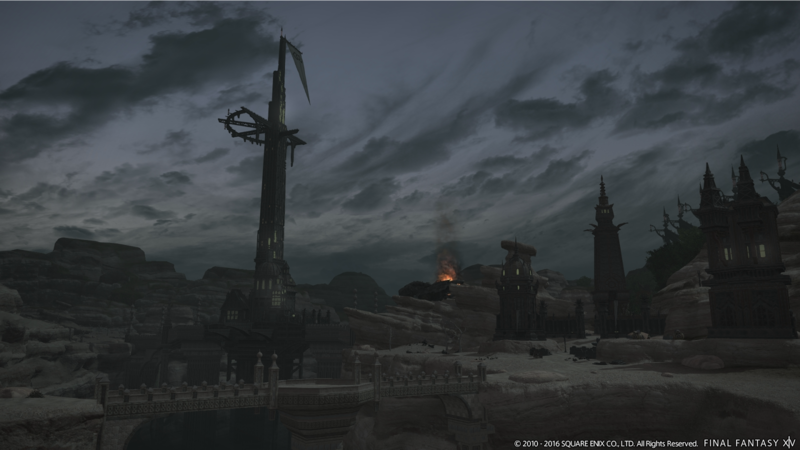 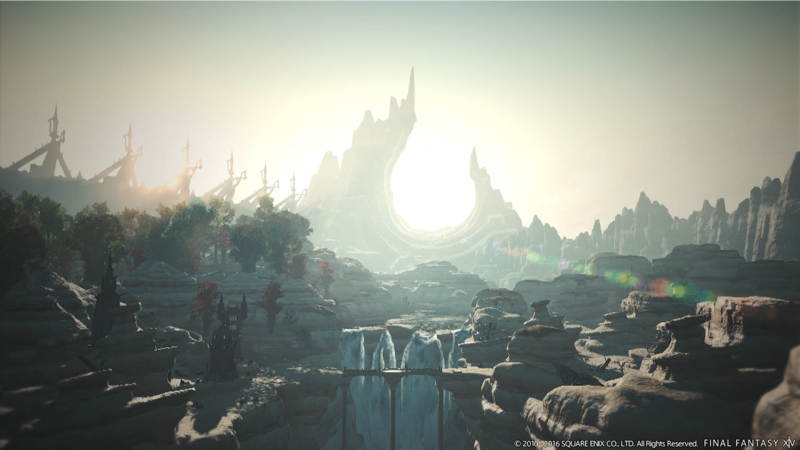 Following the success of Heavensward, the next chapter in the beloved MMO will take players to new and exciting locations. 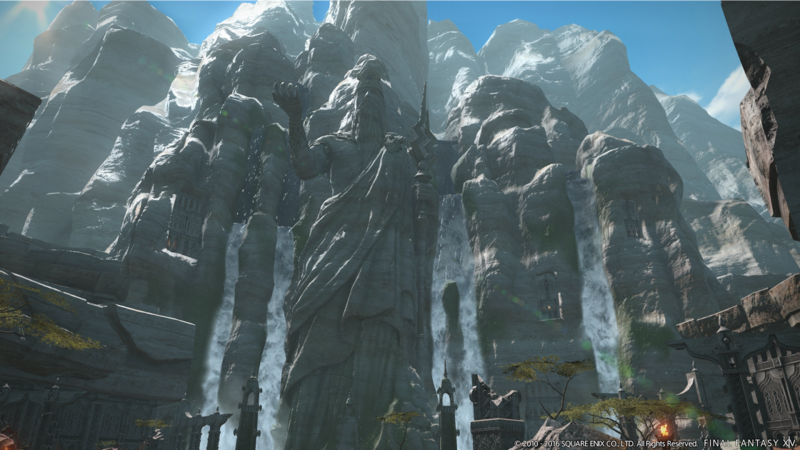 Making its world debut, the Stormblood teaser trailer showcases the Warrior of Light honing his new skills during a high-octane sparring match with mysterious woman clad in red atop a colossal stone statue, while resistance fighters prepare for battle below. 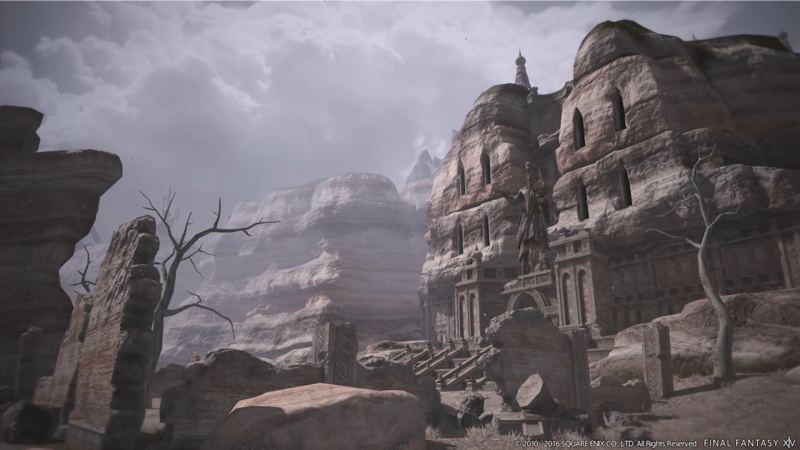 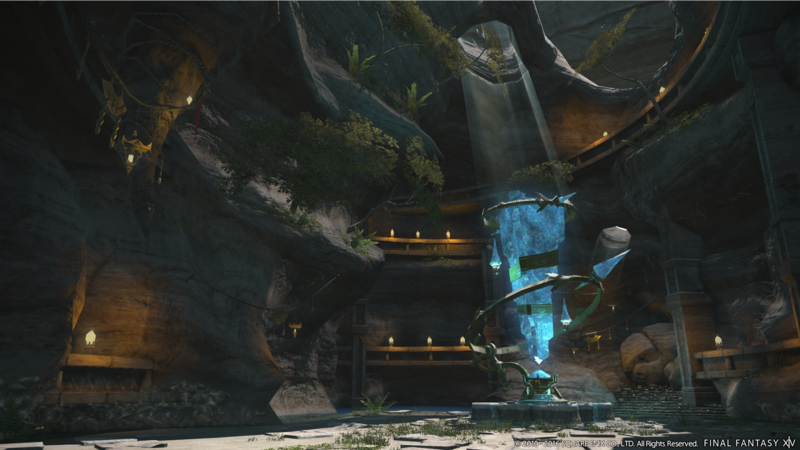 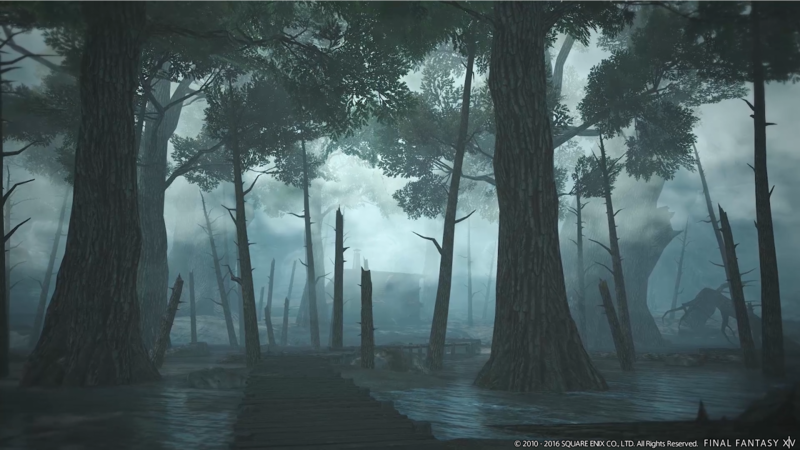 The new expansion will include new jobs; an increased level cap up to level 70; sprawling new areas to explore; a revamped battle system; and all-new dungeons, raids, and alliance battle content.